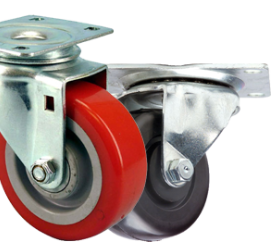 Light duty applications, where the total load ranges from 100 to 400 pounds, are some of the most common uses for casters. 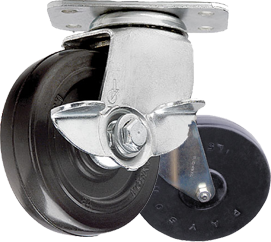 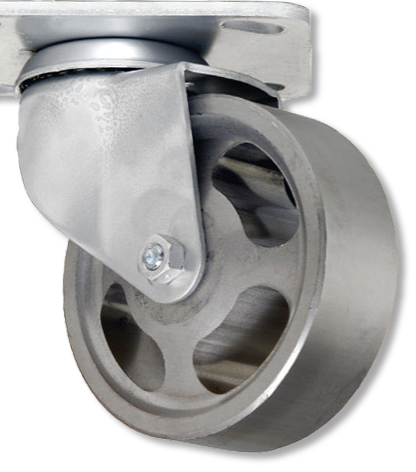 For equipment in the 500 to 2000 pound range, where precise operation is required medium duty casters fill the bill. 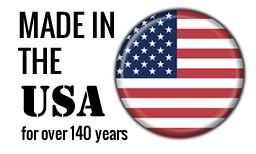 Since 1885, Pfeifer Corporation has been dedicated to serving the mobility and material handling needs of American industry and the public. 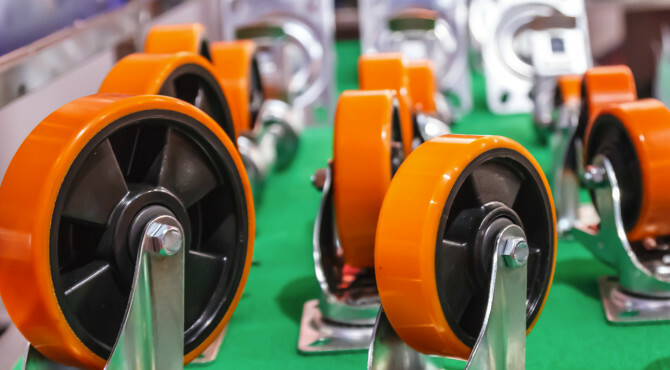 This unparalleled depth of knowledge, along with our extensive network of contacts throughout the caster manufacturing field, allows us to provide you with a winning combination of price, service and quality, tailored to match your precise requirements. 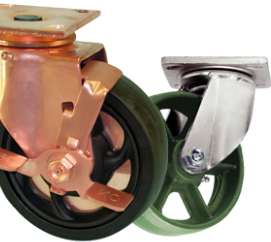 Our Quick Quote Form expedites your inquiries.